The Gift Shop’s many items for sale include jewellery, wood carvings, Nova Scotia pottery, quilts, cutting boards and lotion. 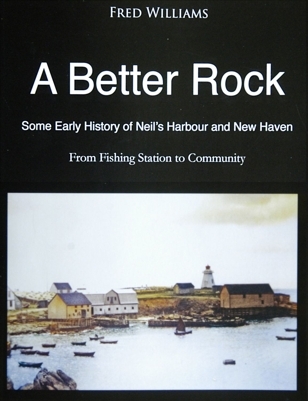 We also sell a wide variety of books, ranging from stories of local shipwrecks to ghostly Cape Breton tales and Cape Breton weather. 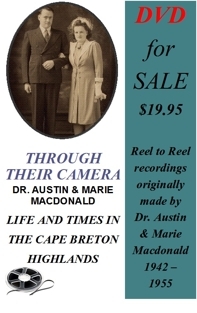 To inquire further please call (902) 383-2579. Any local artisans interested in showcasing their items in the shop this summer please call, email, facebook or tweet us!